Self-Portrait, Yellow, 2016-18, oil on linen by Yvette Coppersmith will be showing at Home in our Invitational exhibition opening tomorrow night. Yvette has been a finalist in many portrait competitions including the Doug Moran National Portrait Prize, the Portia Geach Memorial Award and the Metro 5 Art Award where she was the inaugural winner in 2003. 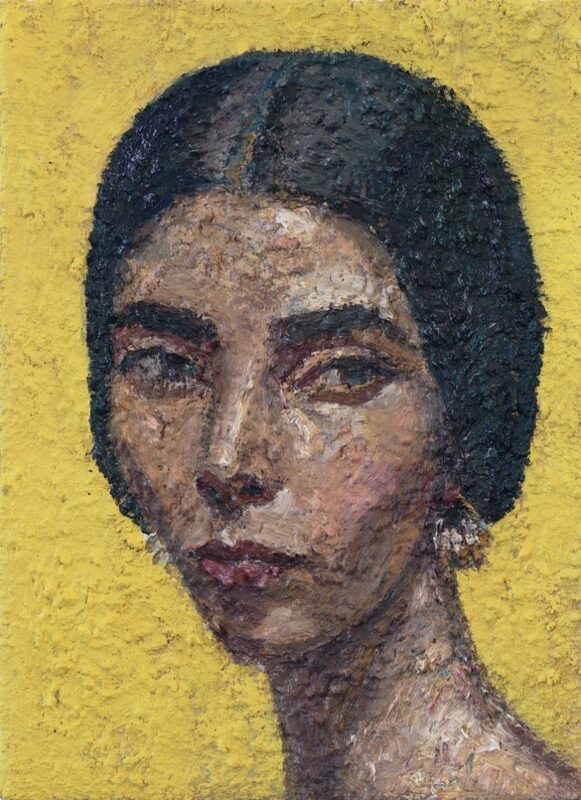 In 2018, after being a finalist five times, she was awarded the 2018 Archibald Prize for her Self-portrait after George Lambert.